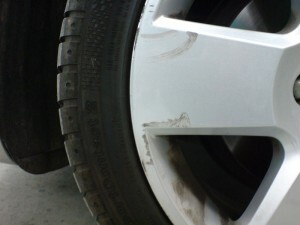 From time to time, we all have those little misjudgements and unfortunately catch the alloy wheel on a kerb, leaving a scuff mark or a scratch which needs minor wheel repairs. 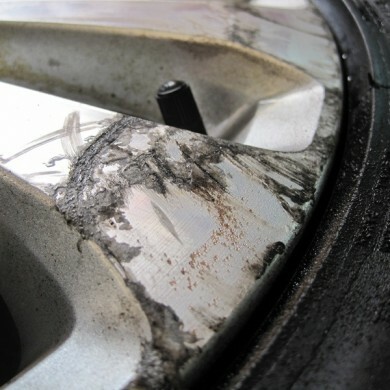 This not only ruins your day, but also spoils the look of the wheels and can lead to corrosion and further damage to the alloy. 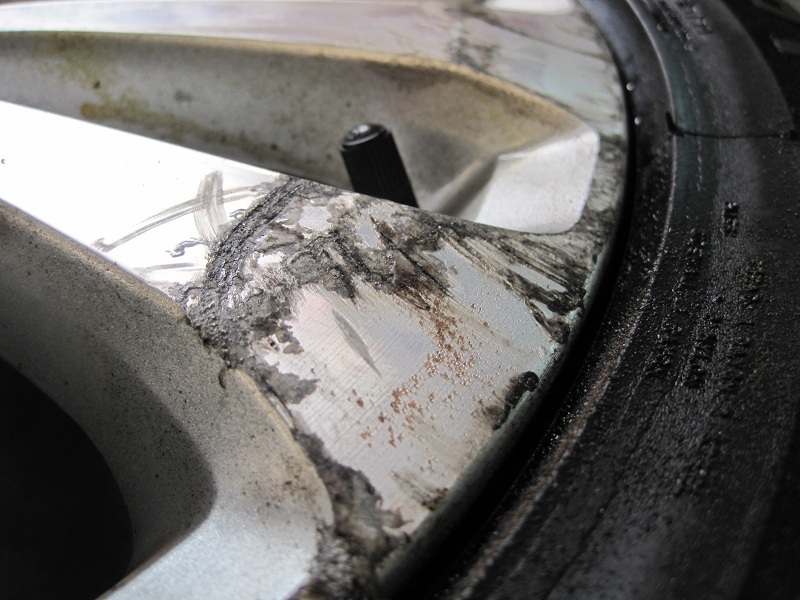 This is the most common type of repair which we carry out, where the majority of the wheel is in sound condition, and only a small section of the wheel needs to be repaired. 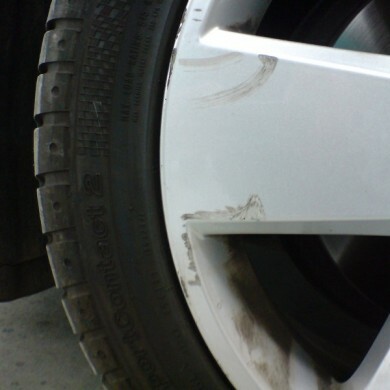 With the alloy wheel repair service we offer here at Ace Car Care, this sort of minor wheel damage can usually be repaired with 1 day, and if you have a spare, we’ll even change it over for you so that you can still be mobile. A lot of modern vehicles don’t have a spare wheel any more (puncture foam or the like is now used) but we can still get you back on the road with the minimum of fuss. Just make a booking with us, drop your car off on the morning of the booking & it’ll be ready to pick up that same late afternoon. 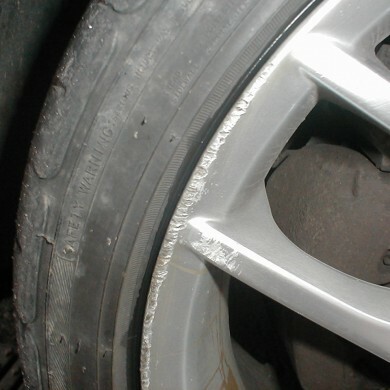 Once these processes have been carried out, the alloy wheel repair is complete and it is ready to be fitted back onto the vehicle. 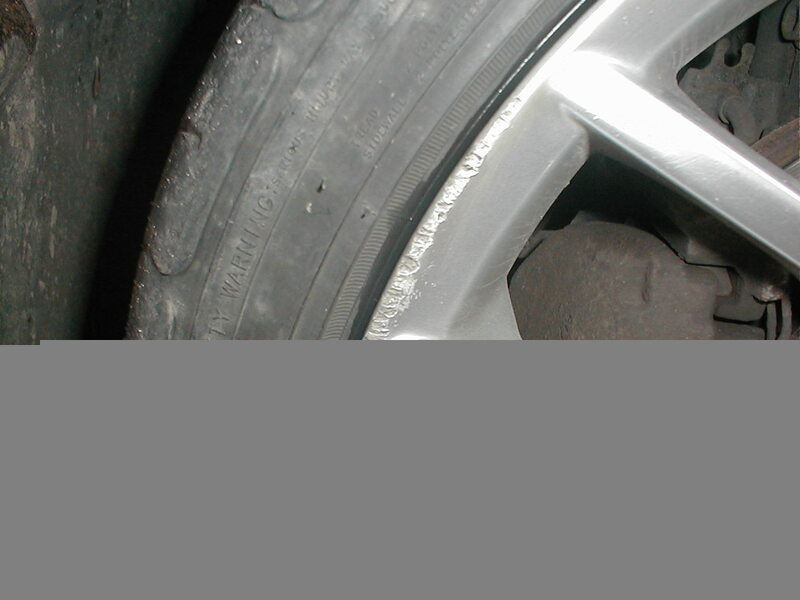 If you would like some more information, get our alloy wheel repair price guide or call us on 01743 466100.